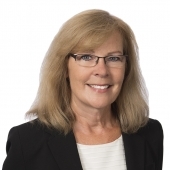 Work with the best St Paul condo agent. Cheryl has a website for each condo building. Cheryl offers the best marketing - Guaranteed! 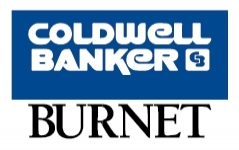 Coldwell Banker Burnet has 24 Twin Cities area offices with 2500 sales associates. Part of NRT the Nation’s Largest real estate company in the nation with 44,000 sales associations and 727 offices. NRT is involved in 25% off all real estate transactions in the US.